Darth Maul on The Clone Wars. 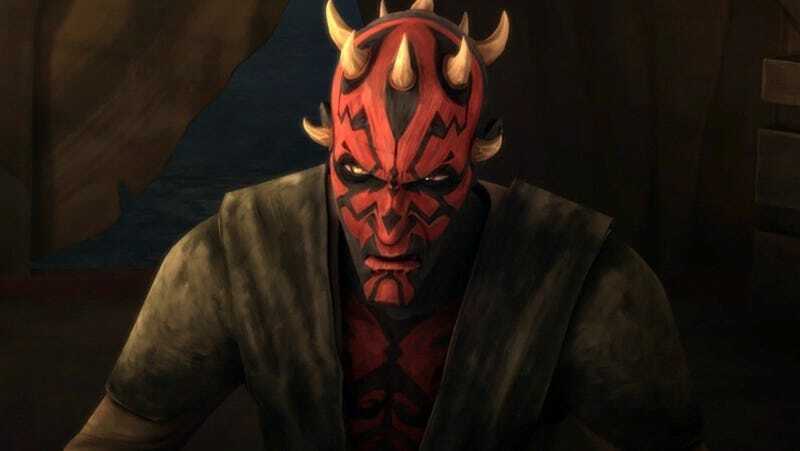 Filoni, an executive producer and director on both shows, knew that a showdown in between Darth Maul and Ahsoka Tano was an inevitably in the animates series’ final episodes. 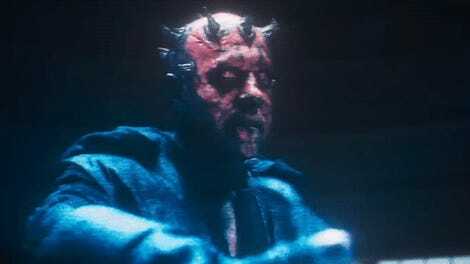 However, unlike a fight he staged on Star Wars Rebels with Maul and Obi-Wan Kenobi, he wanted this fight to be epic. But how? In the past, Filoni has talked about his belief that lightsaber fights can be a little problematic. This time, though, he called on a person to help change that. The Clone Wars will return of 12 final episodes later this year on Disney+.